Artists for Soup looks for ways to share resources and inspiration across social classes, cultures, and borders. Christmas Market with a Difference is a fair for non-profit organizations in Hanover, New Hampshire. 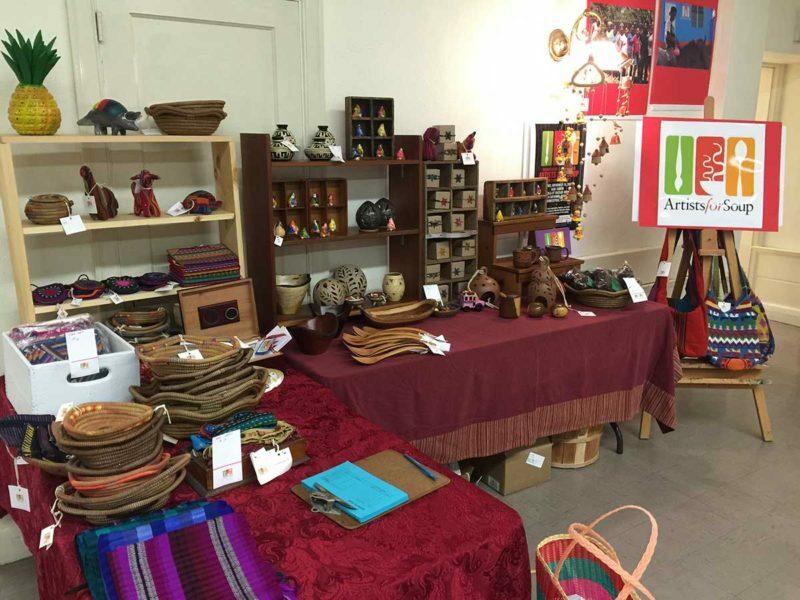 Artists for Soup will sell Nicaraguan crafts and gift boxes at this event.